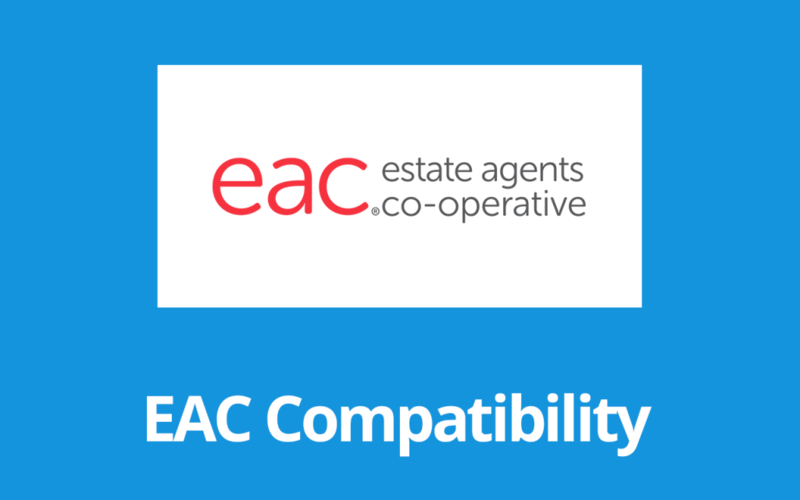 Add-on plugins built specifically for EPL to customise your real estate website. 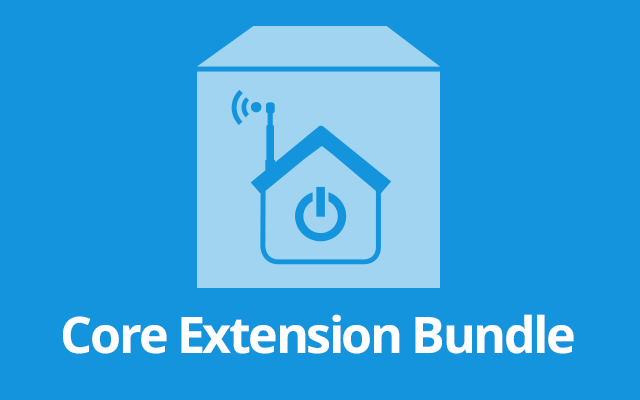 Premium Real estate plugins in one pack. 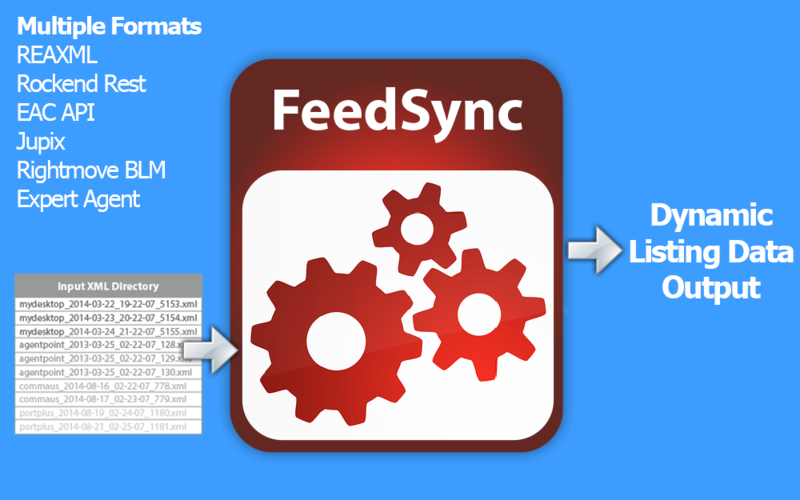 Merge REAXML files into single files that can be imported into your website or custom application. 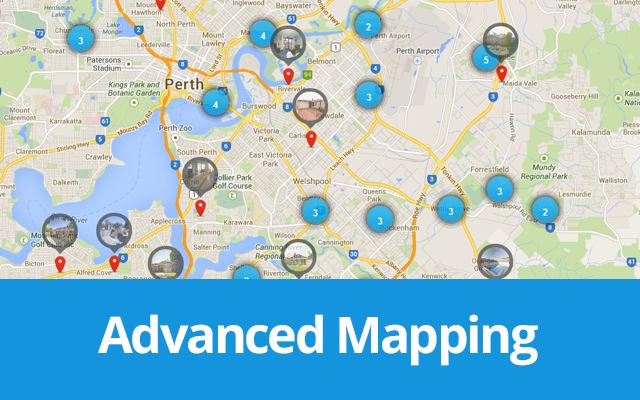 Create a beautiful map showcasing hundreds your listings with a powerful shortcode… SOLD! 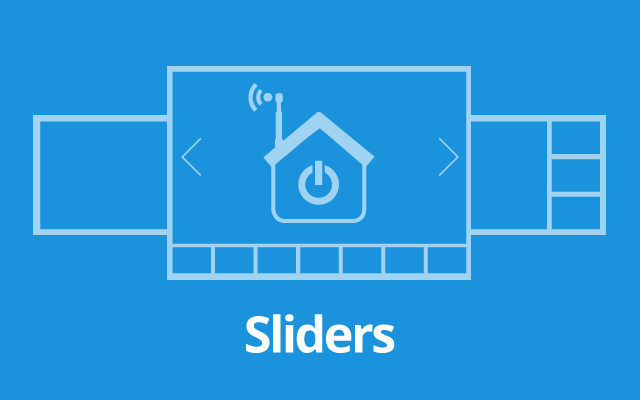 The Sliders extension allows you to effortlessly create beautiful, fully responsive listing galleries. 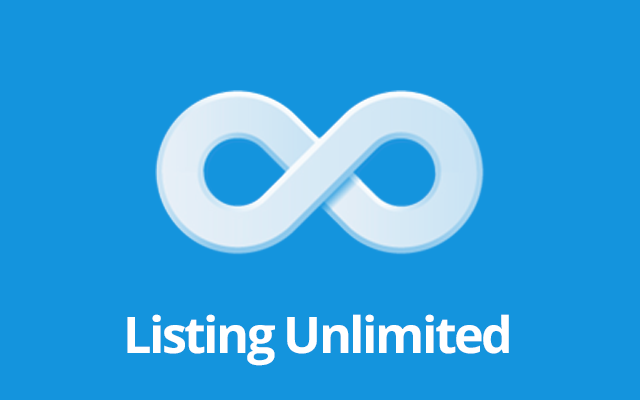 Give your Agent and Realtor profile pages made easy. 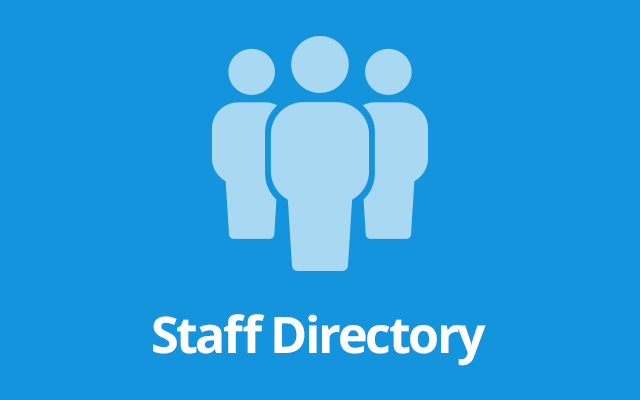 Got a lot of staff, manage them easily. 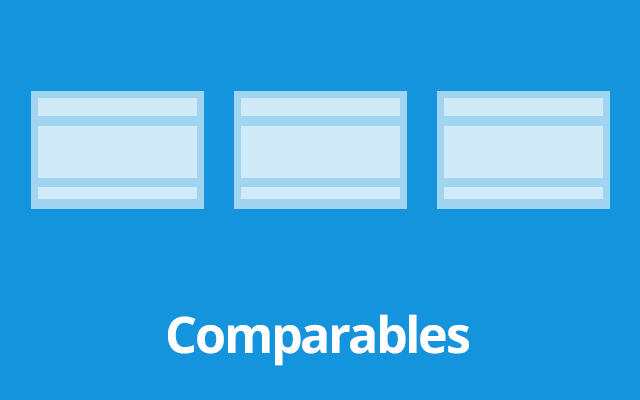 Comparable sales so you can show your visitors other listings that have sold in the area. 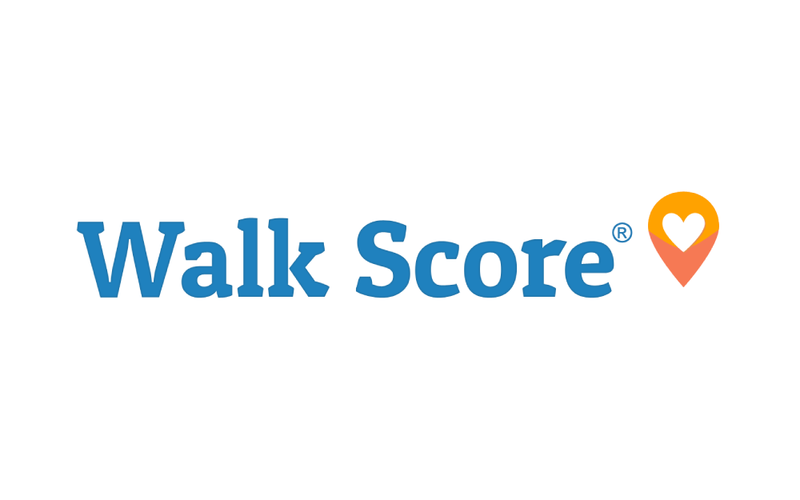 Easily add Walk Score to your listings. 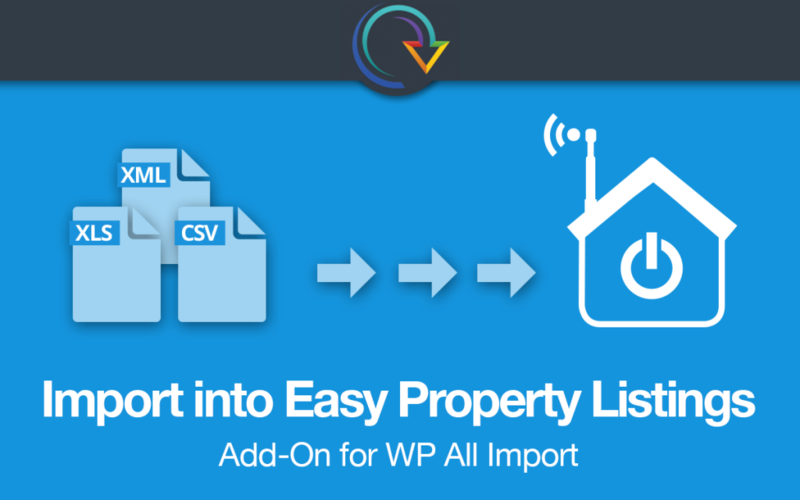 Import listings into Easy Property Listings with this WP All Import add-on for WordPress. Created for maximum performance. 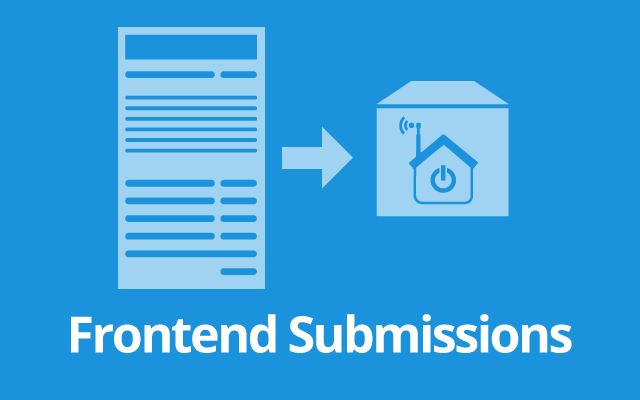 Frontend Submissions provides a the ability to submit listings via a frontend form for review using a shortcode. 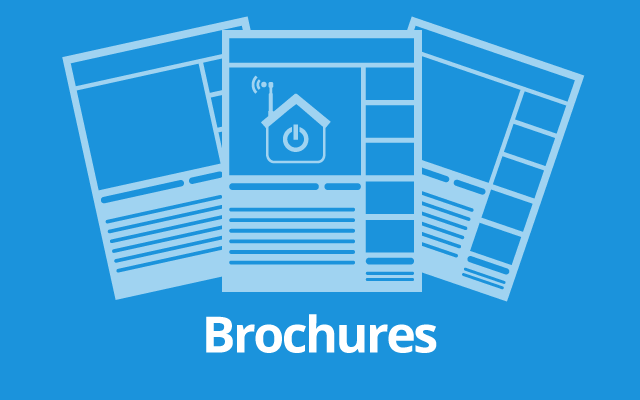 Printable brochures for your listings at the press of a button. 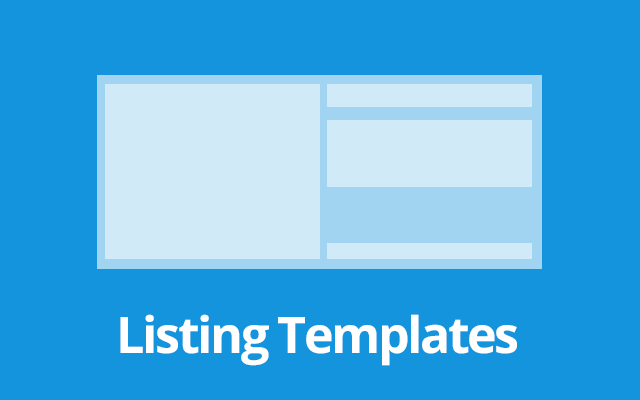 Need more details on a listing or bigger photos than your feed provides? 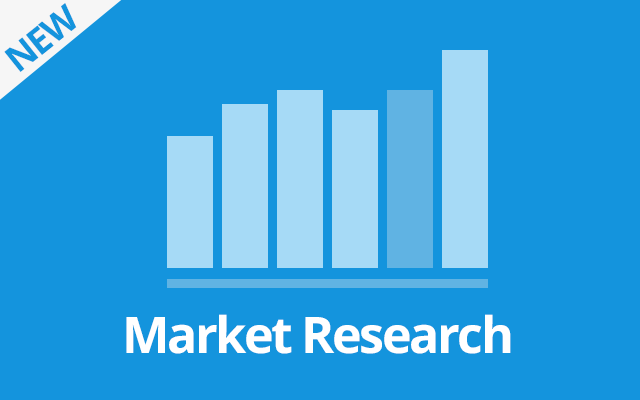 Cool dynamic and interactive graphs for your site which automatically link to your listings. 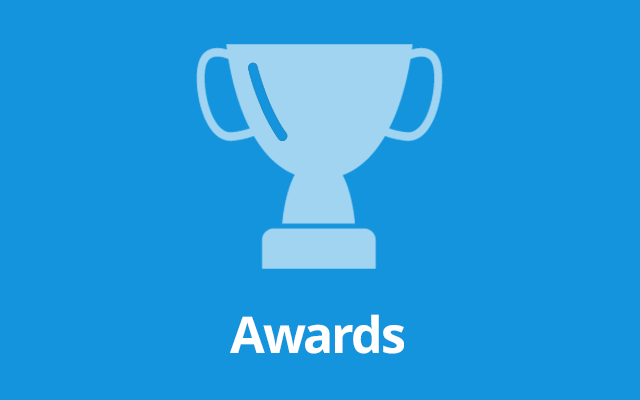 Just upload your sales data. 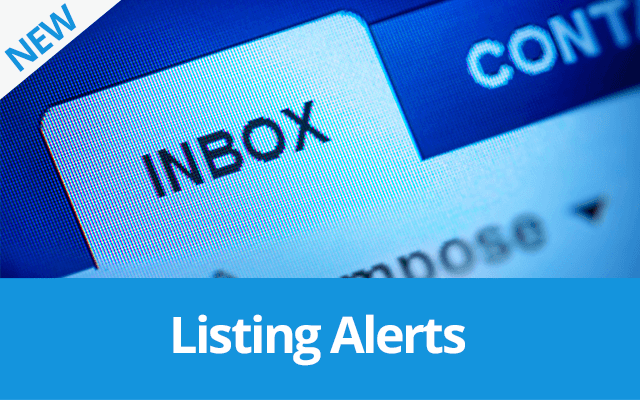 Users can subscribe to your custom email listing alerts quick and easy. 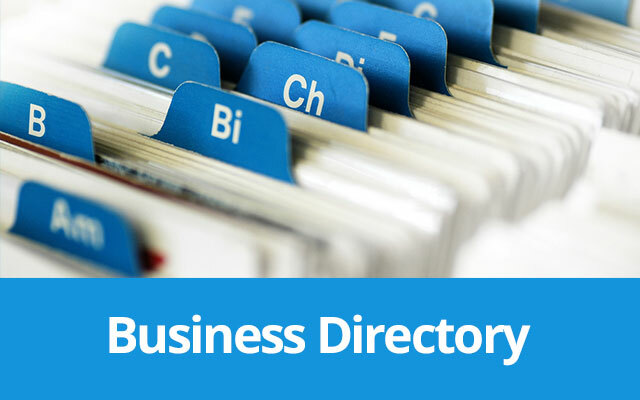 Create any kind of directory for your real estate listings with this Business Directory plugin. 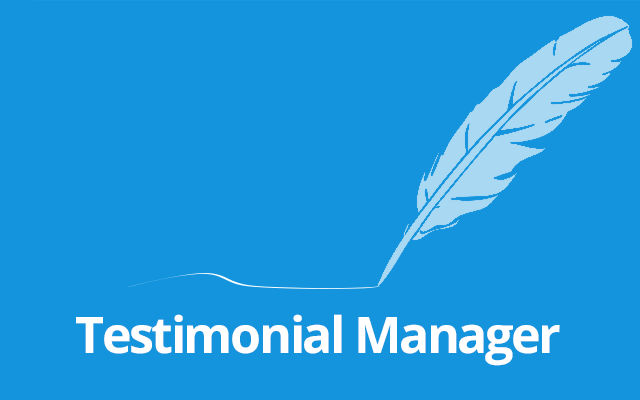 Quickly add testimonials to and have them be linked with properties in specific locations. 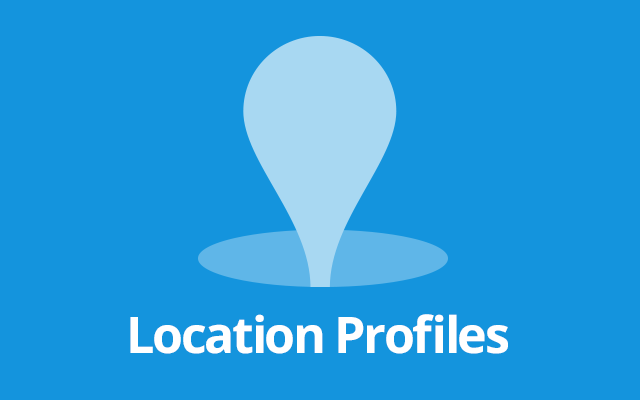 Amplify your listings and local marketing with this Location Profiles plugin! 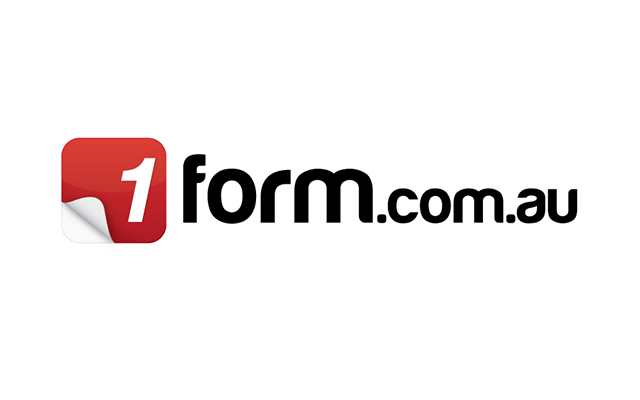 Integrate your rental listings with 1form and allow your tenants to apply online for properties. 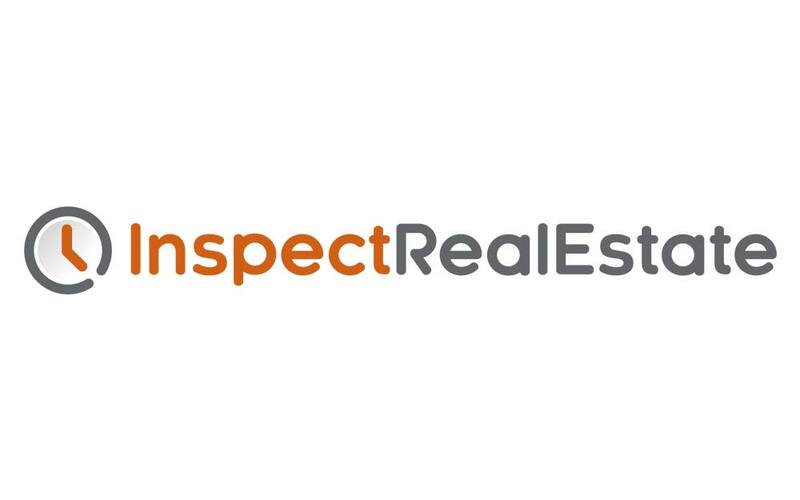 Integrate your property bookings with your Inspect Real Estate account. 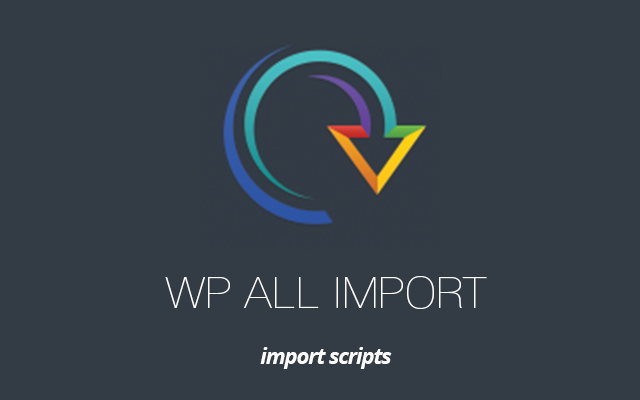 Use these scripts with WP All Import and FeedSync processed REAXML files into Easy Property Listings.